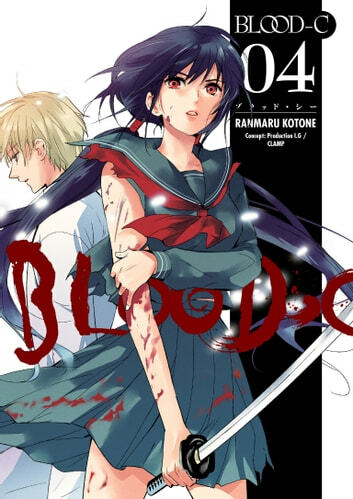 Expanding on the film Blood-C: The Last Dark! After the obliteration of her friends and small-town existence, Saya regains all memories and reverts to her true self--allowing her to seek vengeance! Now in Tokyo, Saya joins a group with the same goal: To destroy Fumito and his organization! CLAMP and Production I.G's vampire-battling saga reaches it's final volume, covering the film Blood-C: The Last Dark which continues the Blood-C anime series. A collaboration between powerhouse manga team CLAMP and Production I.G--the studio behind Blood: The Last Vampire and the Blood+ series--this expansion on the film is not to be missed!